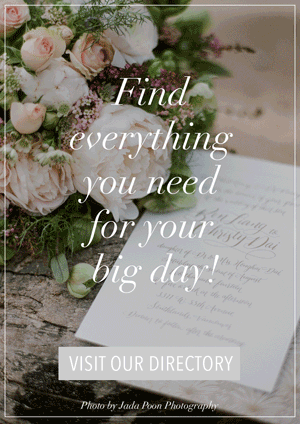 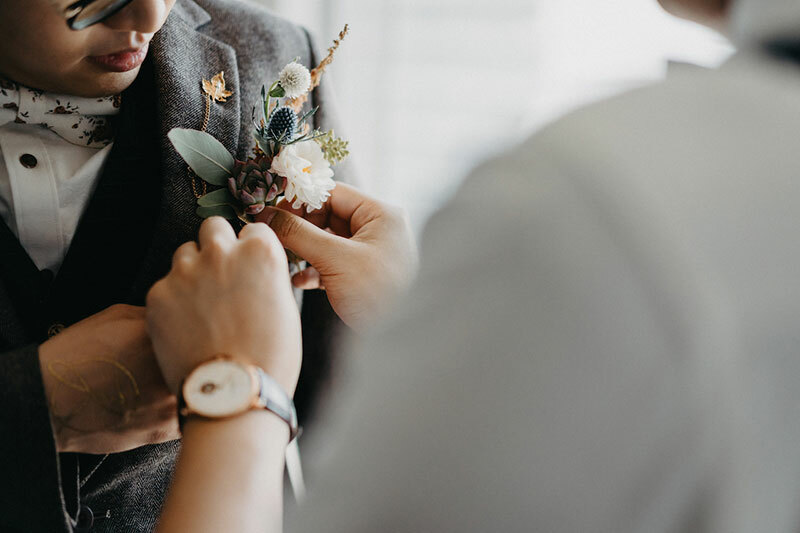 One thing to remember when planning a wedding is to make sure everything about the occasion reflects you and your husband-to-be. 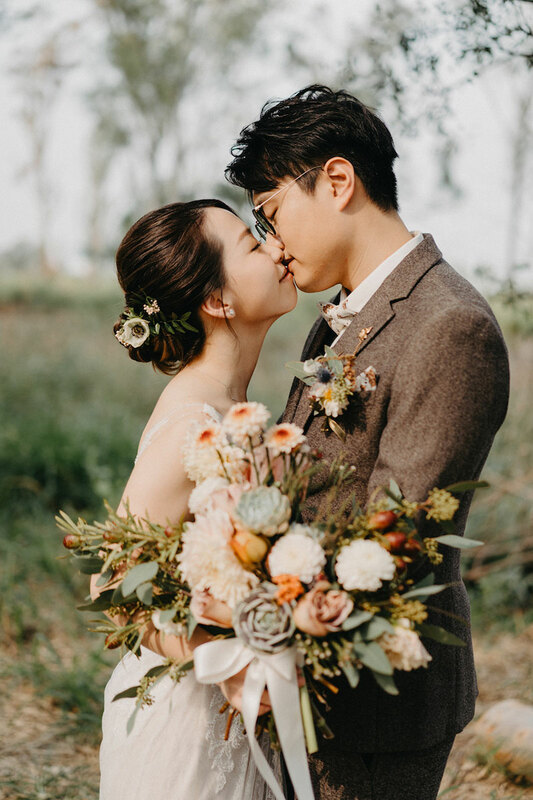 In today’s wedding, the couple did just that! 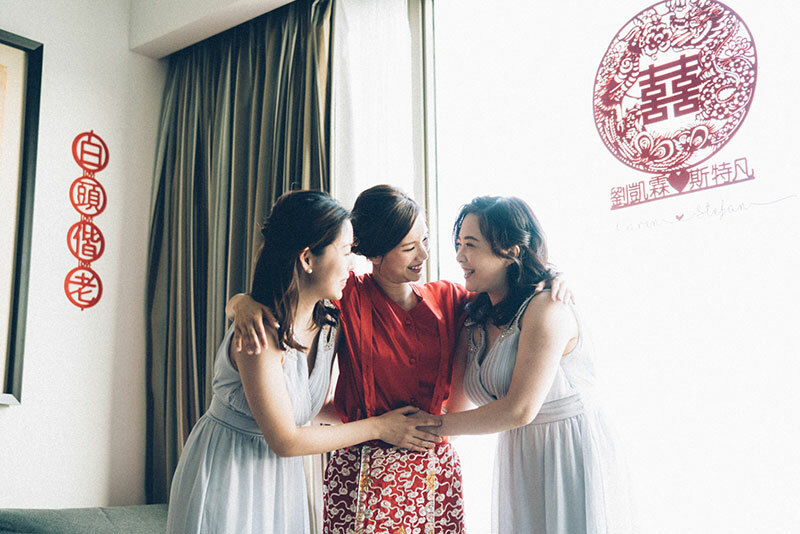 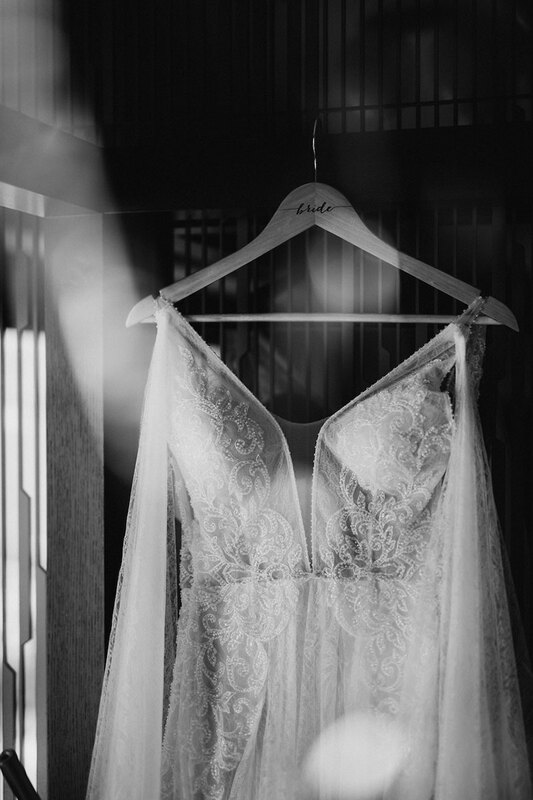 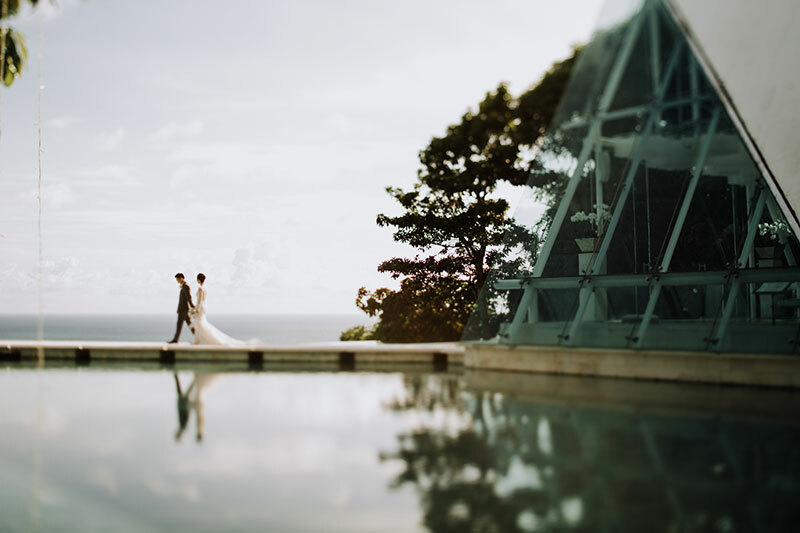 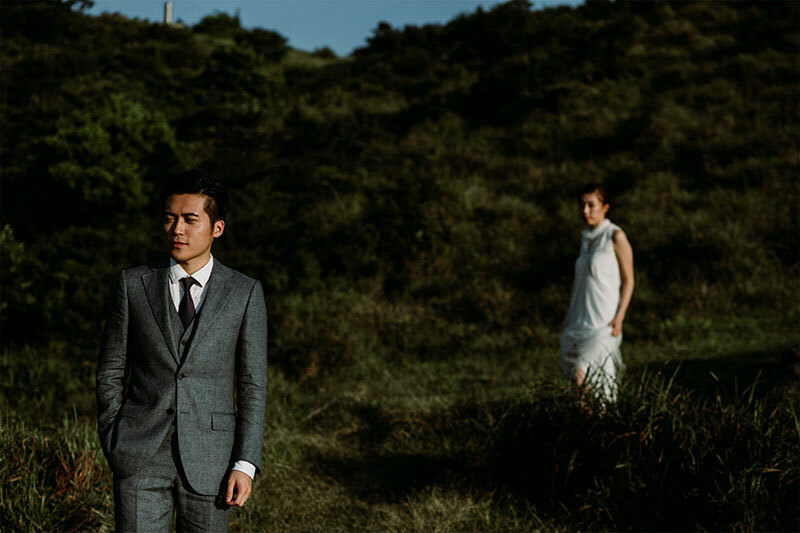 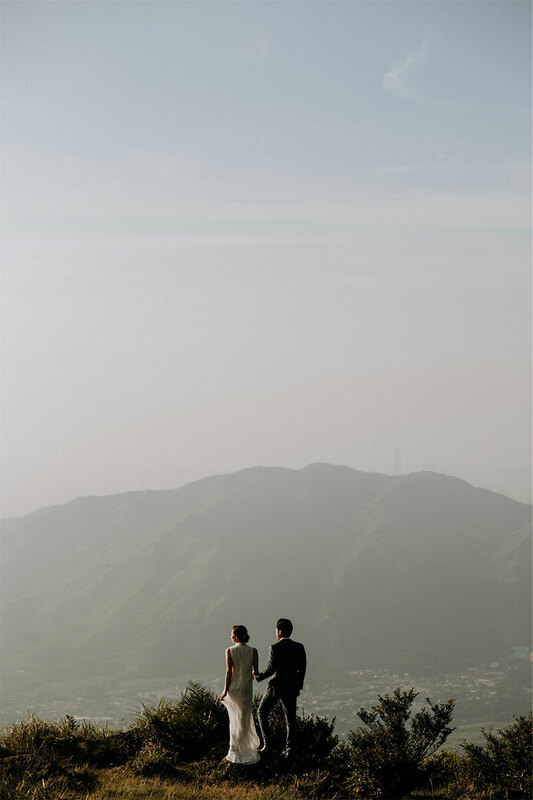 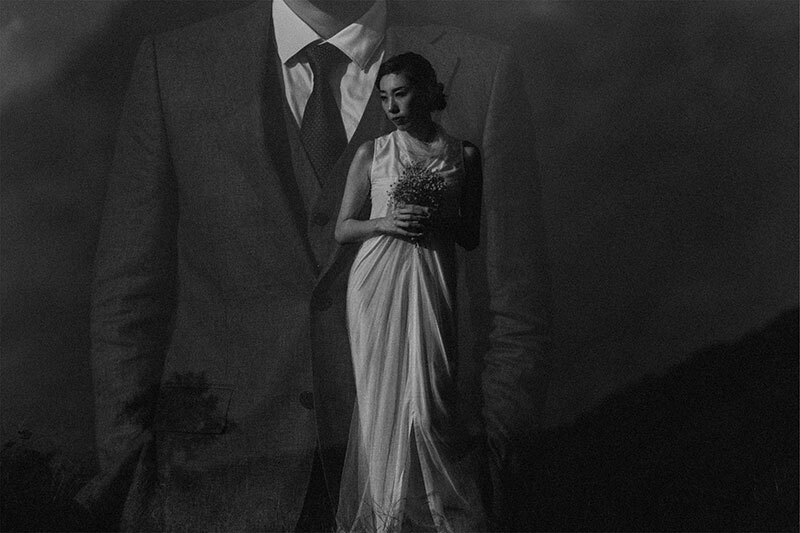 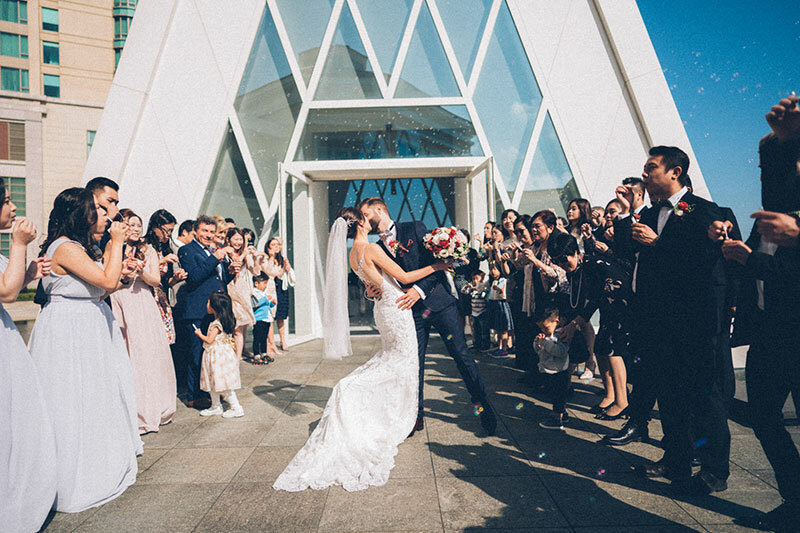 Seeking a recluse from life’s business and many distractions, Yoke Song and Ashley decided to escape to the beautiful Tirtha Bridal for their special day. 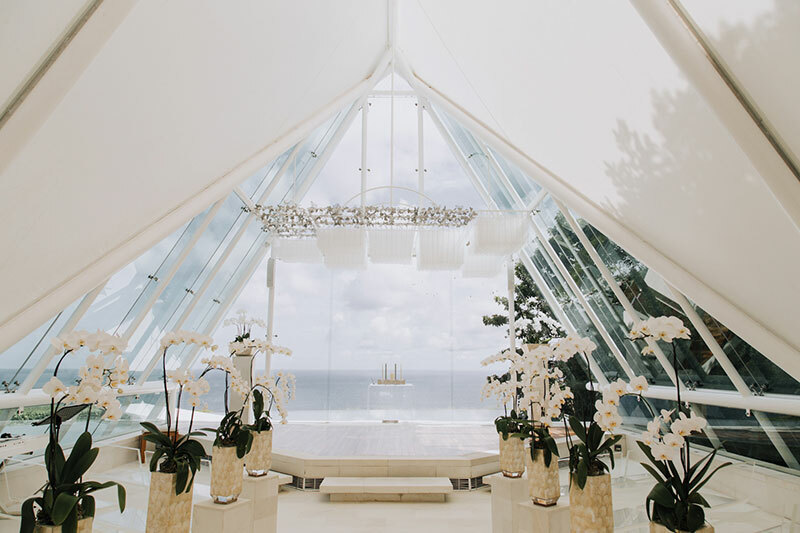 The glass chapel where they said “I do” was intimately stunning with a gorgeous overlooking view of the sea. 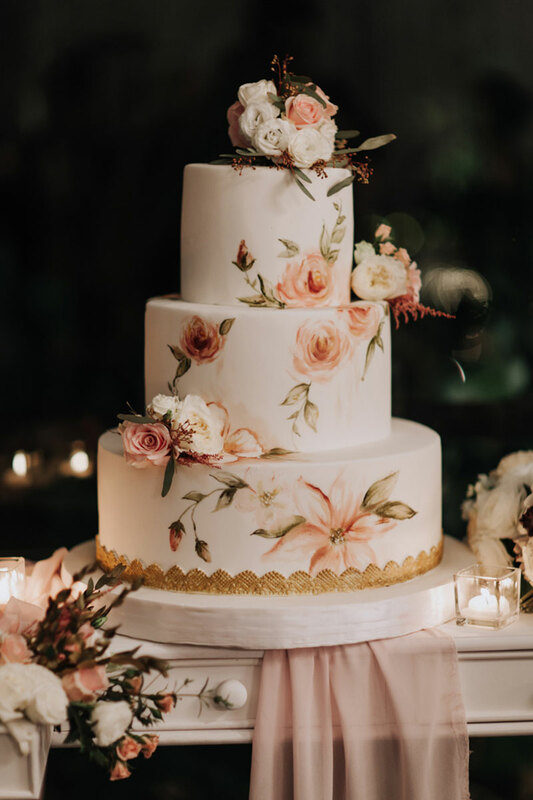 The reception that followed was decorated with a soft pink and rose gold palette, reflecting the feminine personality of the Ashley. 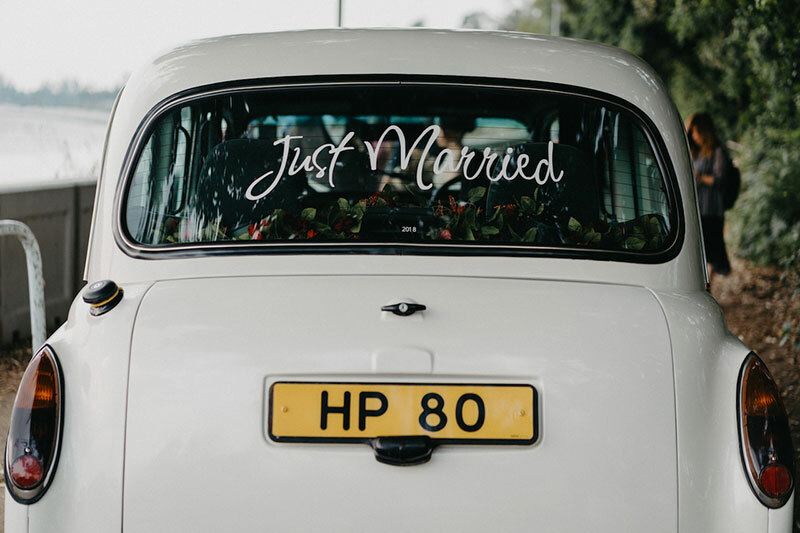 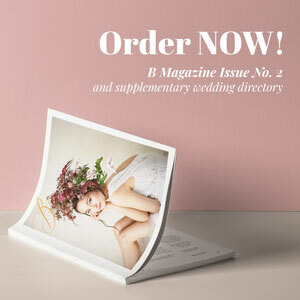 All the details harmoniously came together–nothing too overpowering or ornate, to match the couple’s easygoing nature. 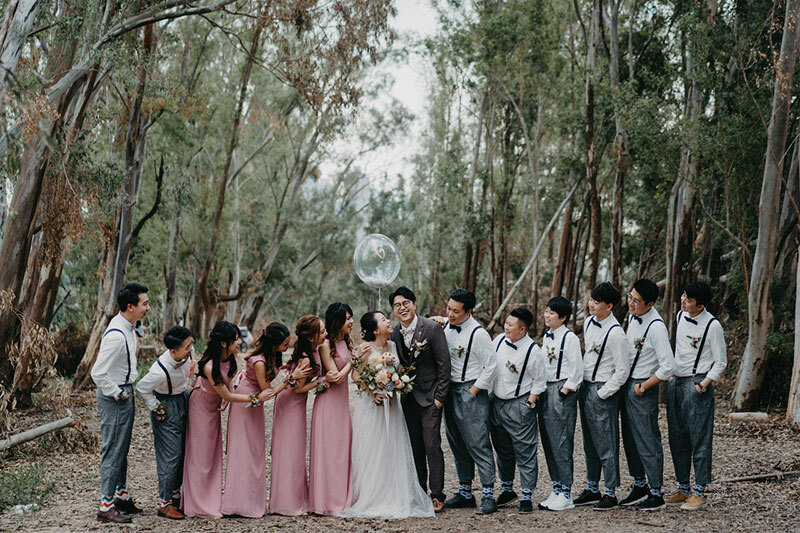 But what really made this wedding heartwarming were the fun moments shared with their friends and family. 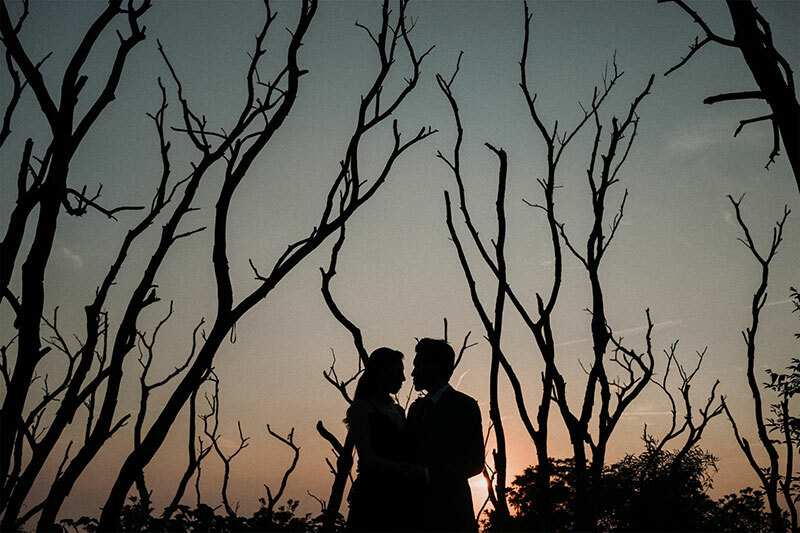 Come on over and see all the documentation of this celebration by Fire, Wood and Earth Photography. 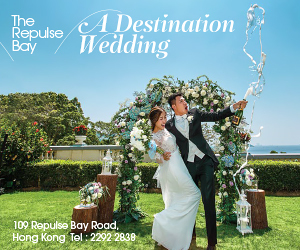 We can’t get enough of Hong Kong hotel weddings, especially because a bare ballroom can be transformed into the wedding of your dreams! 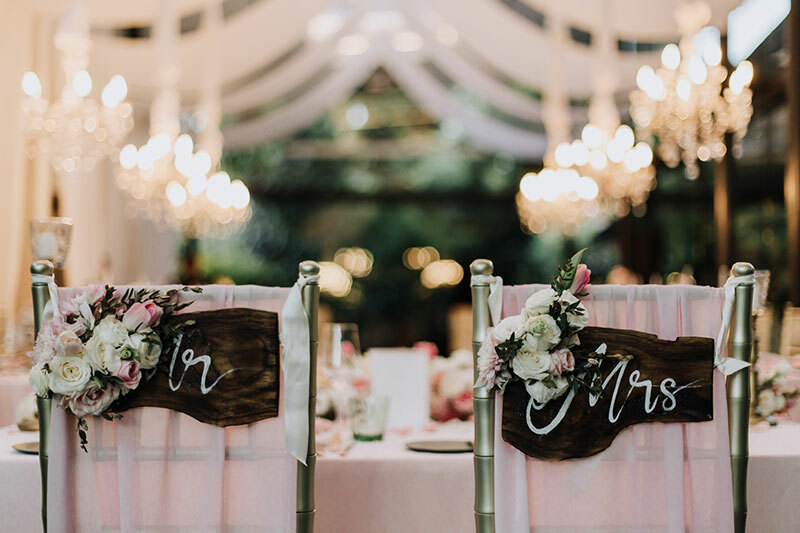 We always look forward to how brides decorate spaces and how far their imagination can take them. 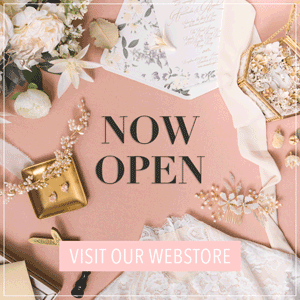 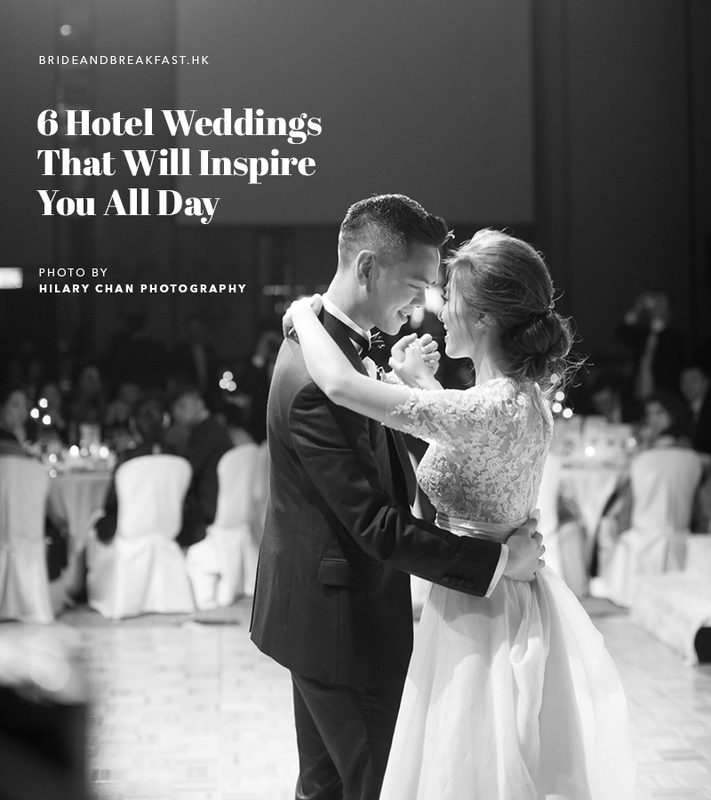 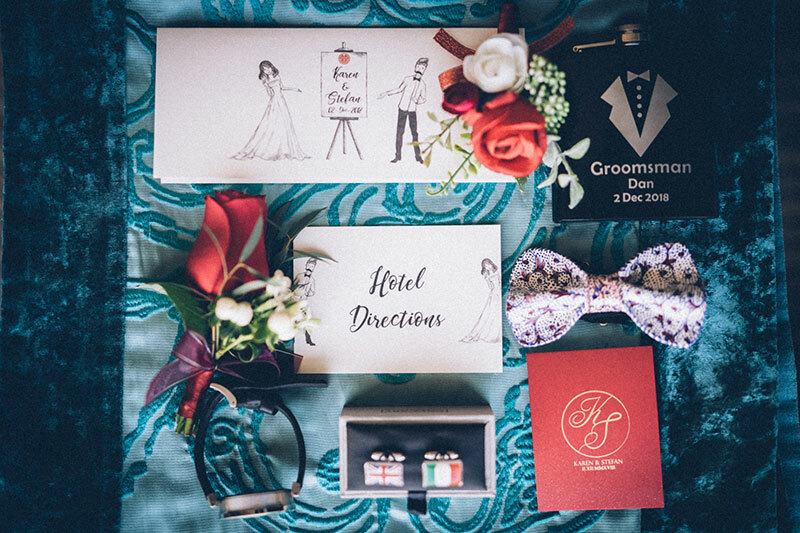 So to let you in on some exemplary weddings we’ve seen, here are some gorgeous hotel weddings that can give you the inspiration you need to plan and design your own hotel wedding! 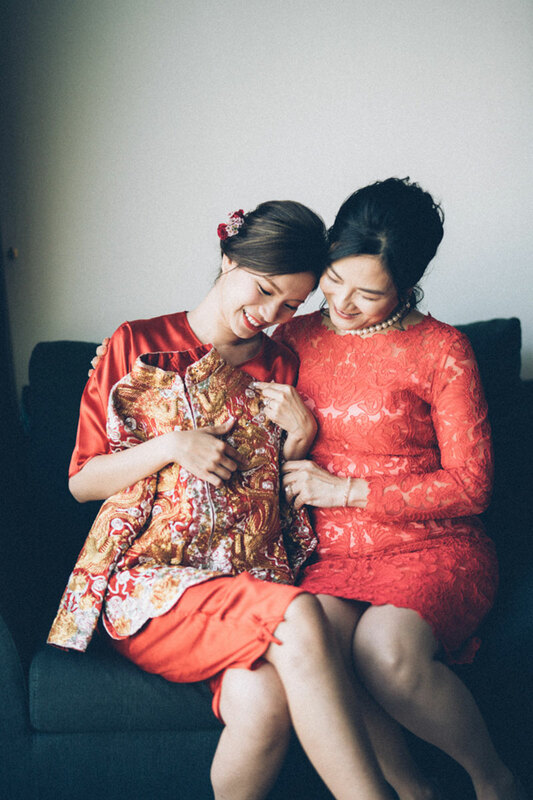 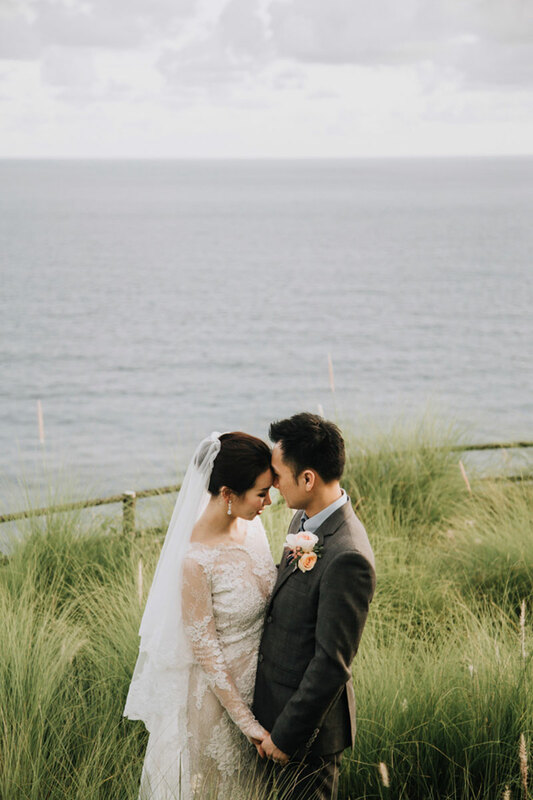 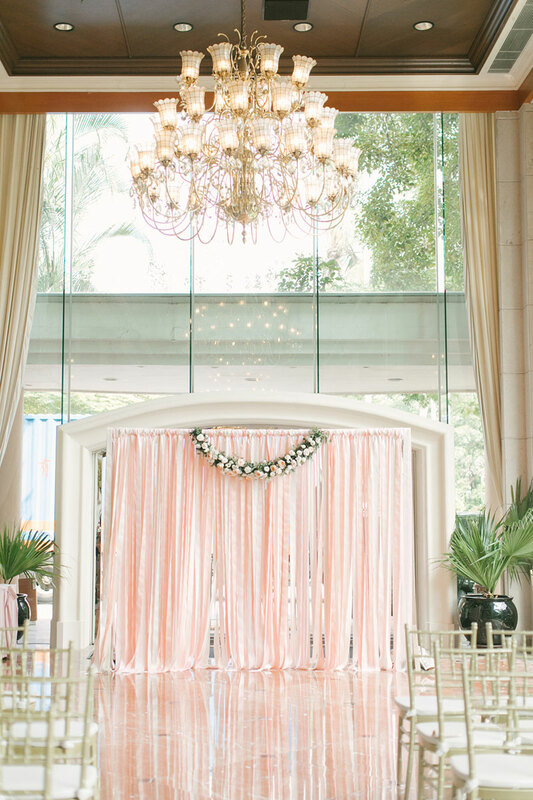 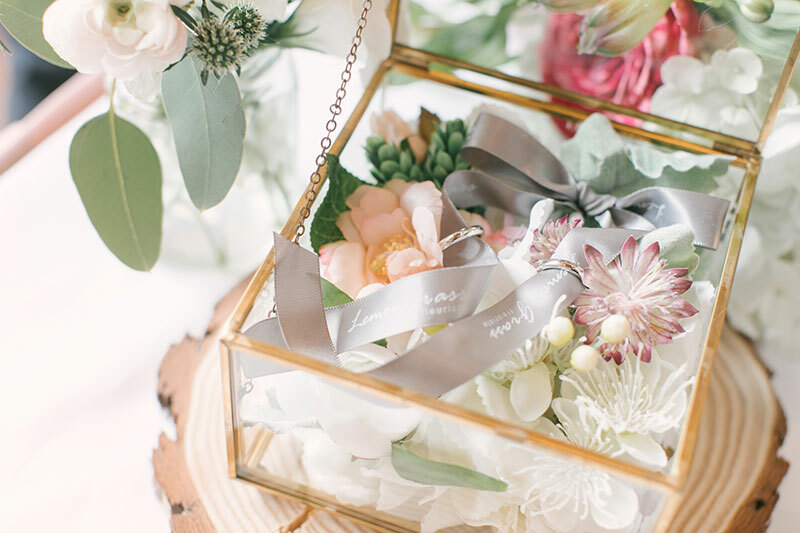 (1) This blush-themed wedding at Hong Kong Gold Coast Hotel is looking extra charming. 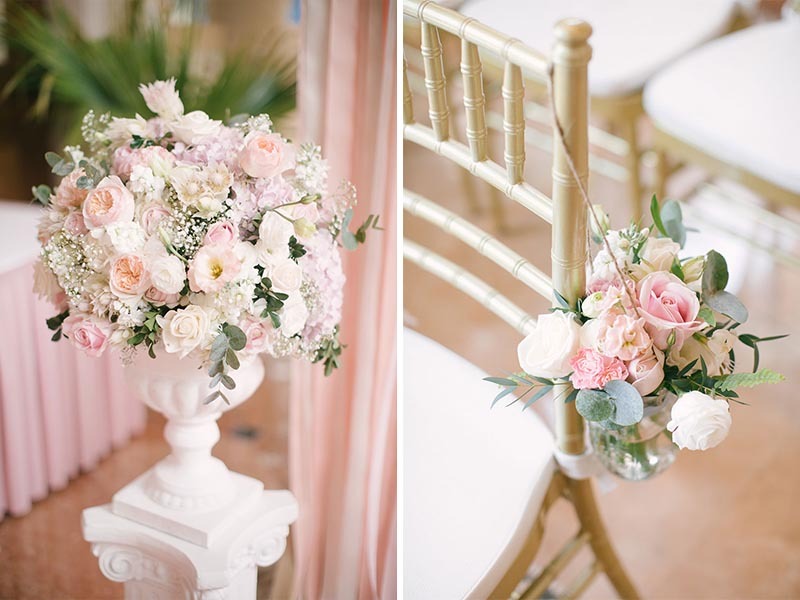 We love the simple backdrop that was enhanced by blush flowers. 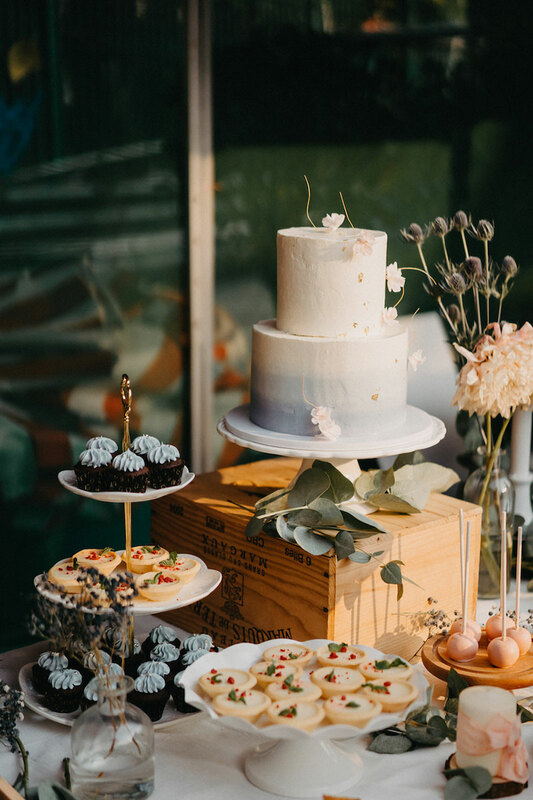 The rest of the celebration was full of the same pastel palette–definitely a pretty sight we can’t get enough of!